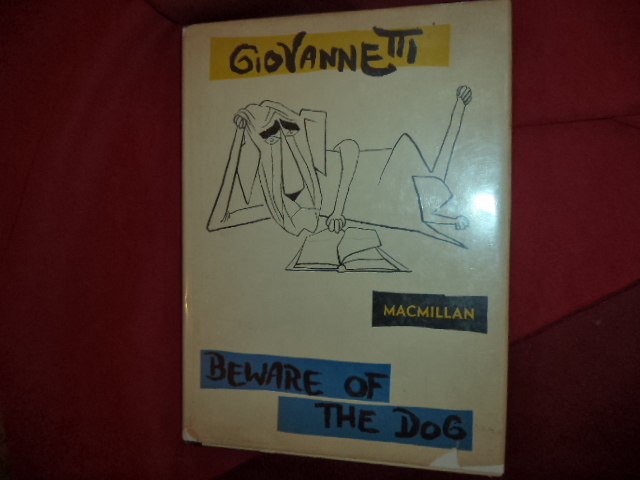 Giovannetti. Beware of the Dog. Photo available. New York. Macmillan. 1958. 4to. Hardcover. Stated first edition. Illustrated. Fine copy in near fine (very light shelf wear) dust jacket (in mylar). 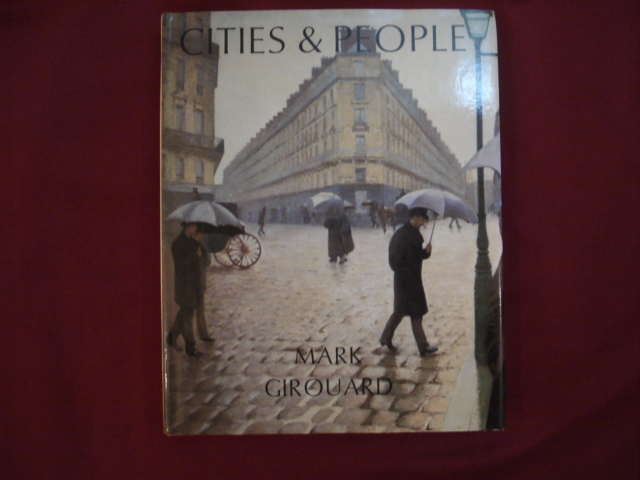 Girouard, Mark. Cities & People. A Social and Architectural History. Photo available. New Haven. Yale University Press. 1985. 4to. Hard cover. First edition. Illustrated in black, white and color. Fine copy in fine dust jacket (in mylar). Gissing, George. By the Ionian Sea. Evanston. Marlboro. 1996. Octavo. Soft cover. First edition thus. Fine copy (owner blind stamp). Giulianni, Mauro. Mauro Giulainni. Twenty-Four Studies for the Guitar. Op. 100. Sheet Music. Miami. CPP. 4to. Soft cover. First edition. Near fine copy (stain on front panel). Giuliano, Geoffrey. The Illustrated Paul McCartney. Secaucus. Chartwell. 1993. 4to. Hard cover. First edition. Illustrated in black, white and color. Fine copy (owner name on end paper) in fine dust jacket (in mylar). Given, Meta. 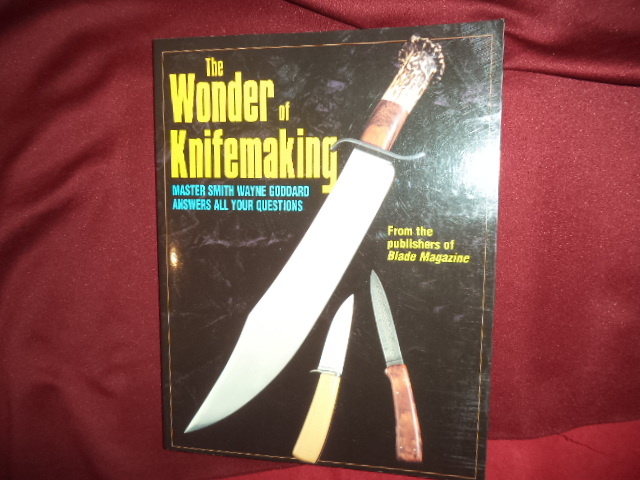 Meta Given's Modern Encyclopedia of Cooking. Two volumes In dust jackets. Photo available. Chicago. J.G. Ferguson. 1955. Octavo. Hardcovers. New revised edition. Two volumes. Near fine copies (light wear) in good (edge chipped) dust jackets (in mylar). Given, Meta. Meta Given's Modern Family Cook Book. Photo available. Chicago. J.G. Ferguson Pub. Co. 1953. 632 pps. Octavo. Hardcover. Revised edition. Illustrated in black, white and color. Important reference work. Fine copy. Given, Meta. The Modern Family Cook Book. Photo available. Chicago. J.G. Ferguson Pub. Co. 1961. 932 pps. Octavo. Hardcover. Gray cloth. Stated first edition thus. Illustrated in color and black & white. Important reference work. Cookies end papers. Fine copy. Givens, Bill. Son of Film Flubs. More Memorable Movie Mistakes. New York. Citadel. 1991. Octavo. Soft cover. First edition. Illustrated. Fine copy. Givens, Robert H., Jr. Outlawry of Chainstores. Tampa. Martello. 1936. Octavo. Hardcover. Second edition. Fine copy. Glaser, Leah S., PhD. 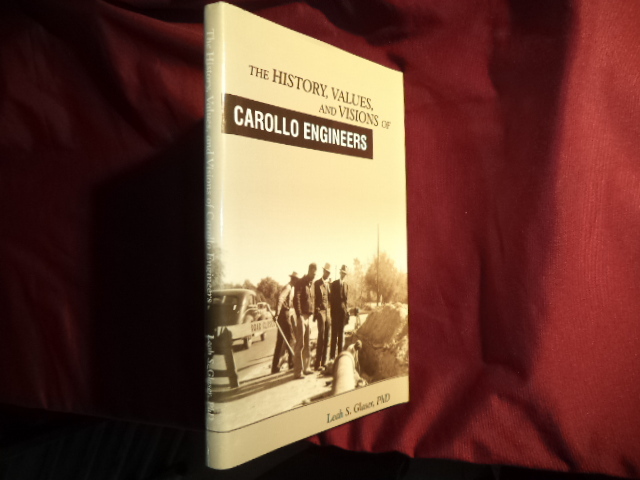 The History, Values, and Visions of Carollo Engineers. Photo available. np. Self published. 2003. 108 pps. Octavo. Hardcover. First edition. Illustrated. Important reference work. Fine copy in fine dust jacket (in mylar). Glass, Bill. Crime: Our Second Vietnam. Inscribed by the author. Dallas. Self published. 1999. Octavo. Hard cover. First edition. Illustrated. Inscribed by the author. Fine copy in fine dust jacket (in mylar). Glasscock, Jean (ed). Wellesley College. 1875-1975: A Century of Women. Photo available. Wellesley. Wellesley College. 1975. 496 pps. Octavo. Hardcover. First edition. Illustrated. Important reference work. Fine copy in near fine (very light shelf wear) dust jacket (in mylar). Glassmire, Carol Gast. Price Guide to the Twentieth Century Dolls Series. Des Moines. Wallace Homestead. 1981. 224 pps. Octavo. Soft cover. First edition. Fine copy. Glazer, Nathan (ed). Clamor at the Gates. The New American Immigration. Photo available. San Francisco. ICS Press. 1985. Octavo. Soft cover. First edition. Important reference work. Fine copy. Gleason, Abbott (1939- ). Young Russia: The Genesis of Russian Radicalism in the 1860s. New York. Viking Press. 1980. 437 pps. Octavo. Hardcover. First edition. Fine copy in fine dust jacket (in mylar). Gleick, James. What Just Happened. A Chronicle from the Information Frontier. New York. Pantheon. 2002. Octavo. Hard cover. First edition. Fine copy in fine dust jacket (in mylar). Glendenning, Sharon. Flow Blue Handbook II. Madison. Self published. nd. Octavo. Spiral bound. First edition. Illustrated in black, white and color. Very scarce. Fine copy. 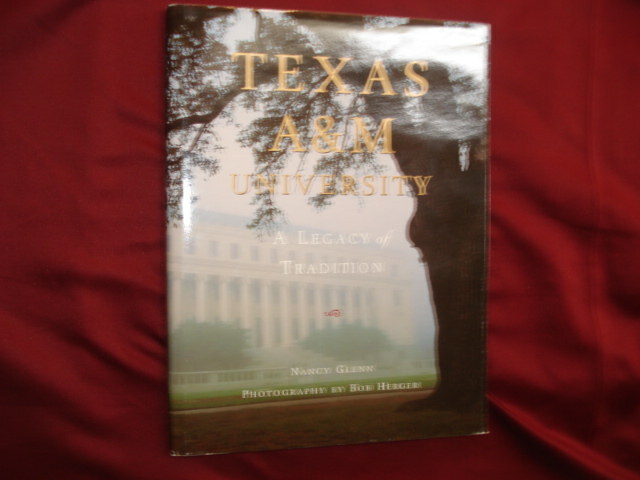 Glenn, Nancy Texas A&M University. Inscribed by the author. A Legacy of Tradition. Photo available. College Station. Spectrum Fine Arts Pub. 1999. 4to. Hardcover. First edition. Illustrated in black, white and color. Inscribed by the author. Fine copy in fine dust jacket (in mylar). Glenn, Russell W. Marching Under Darkening Skies. The American Military and the Impending Urban Operations Threat. Santa Monica. Rand. 1998. 32 pps. Octavo. Soft cover. First edition. Fine copy. Glickman, Barbara. 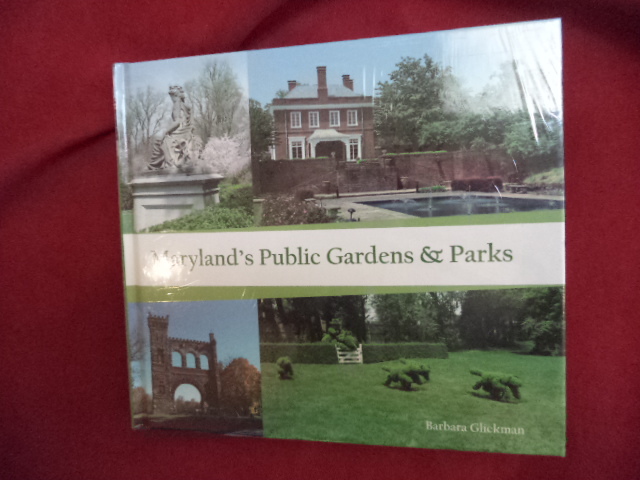 Maryland's Public Gardens & Parks. In shrink wrap. Photo available. Arglen. Schiffer. 2015. Octavo. Decorated hard cover. First edition. Illustrated in black, white and color. Important reference work. Fine copy (in shrink wrap). Glock, Charles Y., Gertrude J. Selznick and Joel L. Spaeth. The Apathetic Majority: A Study Based on Public Responses to the Eichmann Trial New York. Harper. 1970. Octavo. Soft cover. Near fine copy (very light shelf wear). Glueck, Nelson. 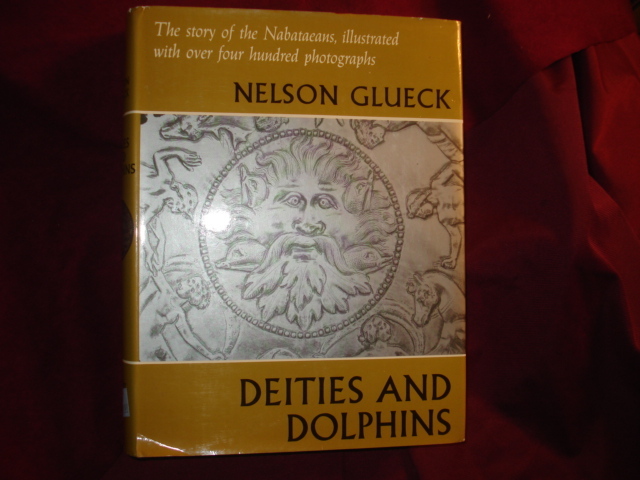 Deities and Dolphins. The Story of the Nabataeans, Illustrated with Over Four Hundred Photographs. Photo available. New York. Farrar, Straus & Giroux. 1965. 4to. Hard cover. First edition. Illustrated. Fine copy in fine dust jacket (in mylar). Glueck, Sheldon. War Criminals. Their Prosecution and Punishment. Cambridge. Harvard. 1955. 255 pps. Octavo. Hardcover. First edition. Fine copy in chipped dust jacket.